Carly and I are a newly married couple, that moved from our hometown in Tulsa to Centennial, Colorado last December in search of more adventure in our lives. We want to share those adventures with you all!! 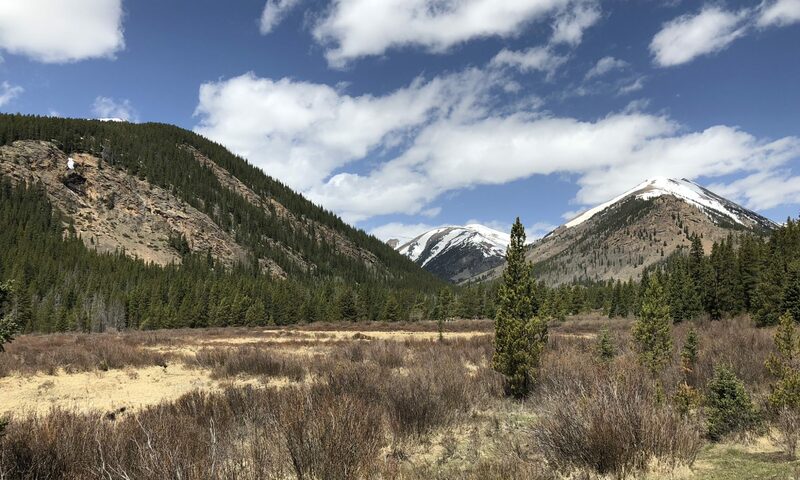 We plan to explore all over this great state, from our base in the Denver metro to the many adventures that await in the beautiful Rocky Mountains.